There’s something a little melancholic about Brockhamton‘s latest, but don’t let the sampling fool you. Sharing a third cut from his forthcoming record with some sights. 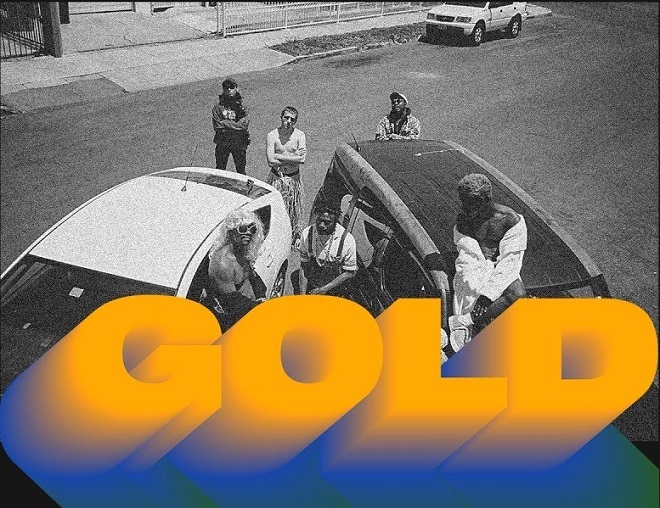 In a video directed by Kevin Abstract, “Gold” highlights the guys cruising around home in South Central LA with nothing but good vibes. Watch below.